Book Making: Publisher CreateSpace doesn't believe in Freedom of the Press! 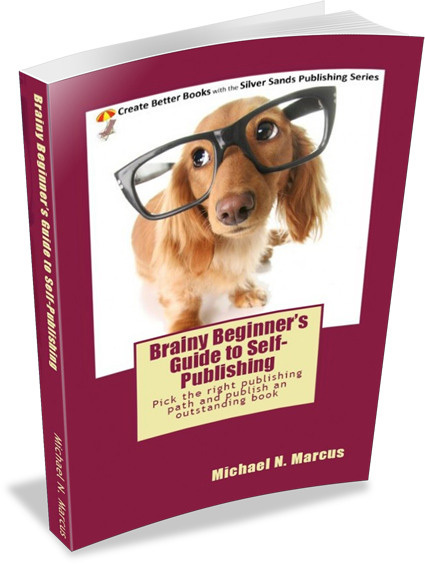 Publisher CreateSpace doesn't believe in Freedom of the Press! Yesterday I submitted a book file to Amazon.com subsidiary CreateSpace for printing. In the past, I've complained that CreateSpace is a tough nanny, because with a previous.book, the company demanded that I show proof that I had permission to use every photograph in the book. I’ve never encountered this, or heard of this, with other publishers or printers, and it delayed publication of that book. This time the book examiners went way beyond mere paranoia about lawsuits for copyright violation. This time they want to censor what I wrote. "The interior file submitted for this title contains text referencing Amazon.com. Please remove all text and/or logos which reference Amazon.com." Years ago, the USSR forbade published criticism of the Communist Party, but I am shocked to find that an American printer/publisher/bookseller wants to censor a writer. I'll have the book printed by Lightning Source, instead. It will cost me a little more upfront, but I'll probably make more money, and I won't have a reincarnation of the KGB peering over my shoulder as I type. Interestingly, CreateSpace had absolutely no objection to printing and distributing a previous book I wrote that was critical of its competitor, Outskirts Press. That book mentions Amazon.com many times. Many other books printed and/or published by CreateSpace also mention Amazon.com -- even in their titles. As someone said, power of the press belongs to the owner of the press. Fortunately, CreateSpace does not own the only press in the world. I hope this embarrasses them greatly. What a sanctimonious, self-centered, obnoxious post. And dishonest, too, because you don't give us any FACTUAL information; just your wildly insulting conclusions, idiotically comparing Amazon's caution over copyright and trademark infringement, to Communist censorship. I frankly don't expect this comment to see the light of day, since you censor reader comments. (2) As with most blogs, comments are moderated to prevent the blog from being overrun with spam, not because of disagreement with content. If you have any evidence of censorship, please provide it, along with your real name. 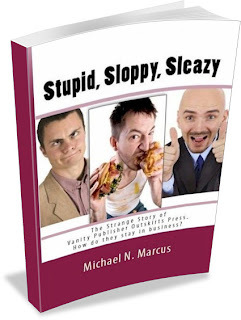 Michael, you can write about Amazon or CreateSpace and they will still print the book. You just have to remove any sales references or copyright references to Amazon or CreateSpace. Remember my book is called " The Step-by-Step Guide to Self-Publishing for Profit! : Start Your Own Home-Based Publishing Company and Publish Your Non-Fiction Book with CreateSpace and Amazon"
And they print it just fine. I even gave your book as an example as to why this makes no sense. CS published my book about Outskirts Press. That book mentions Amazon 21 times! Late this afternoon I got a call from CS saying they made a mistake, and I can use any words I want to. More than a "content provider"
Get virtual books, for free or close to free. You can sell the same words more than once. Even if you multiply by ten, it's still cheap.